Charming 3 bedroom 1 bath home located near beautiful Lindley Park. 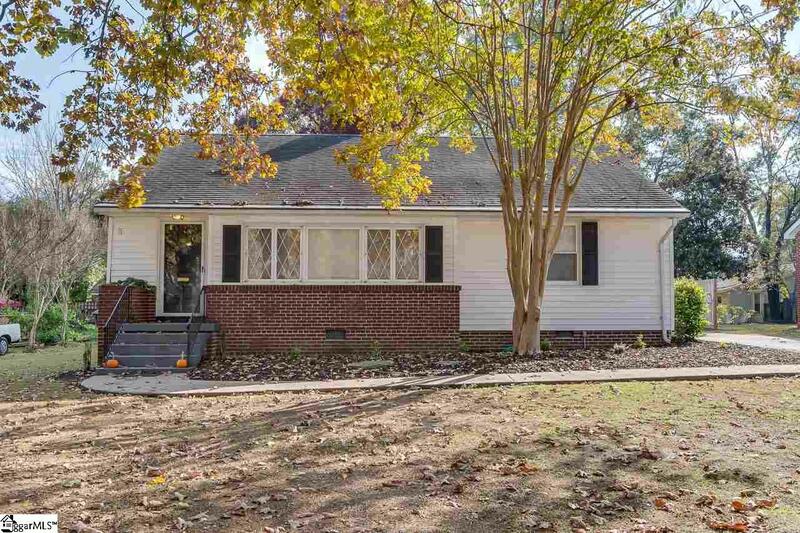 Home features original hardwoods, a wood burning fireplace, and its own laundry room. It sits on a nice level lot with a fenced-in backyard and an outbuilding with electricity. The seller is providing a First American Upgrade Home Warranty for the buyer. This is a great home at a great price. Come see what all this home has to offer. Listing provided courtesy of Roger Nix of .